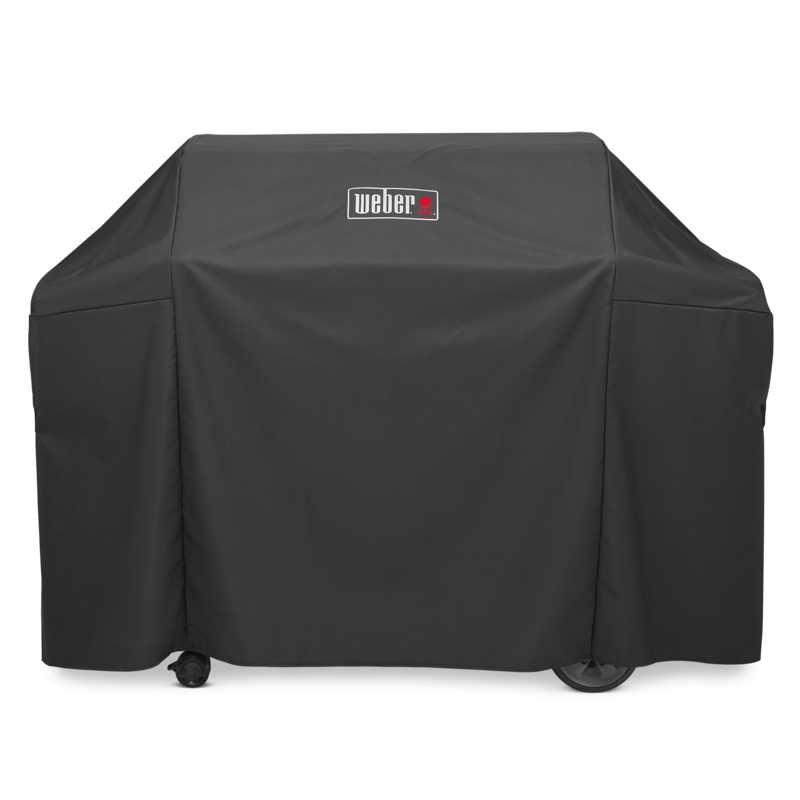 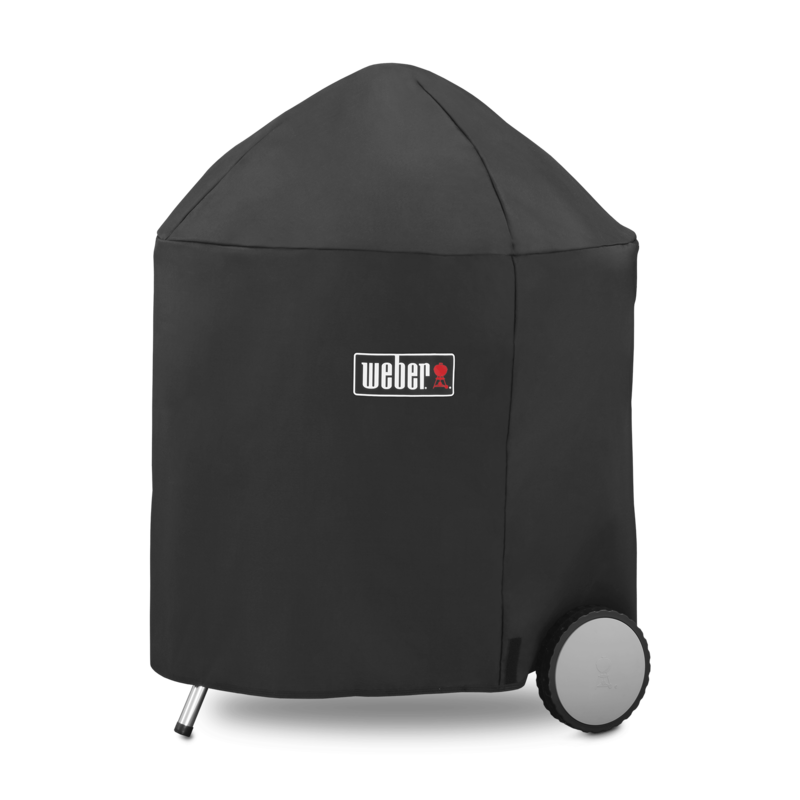 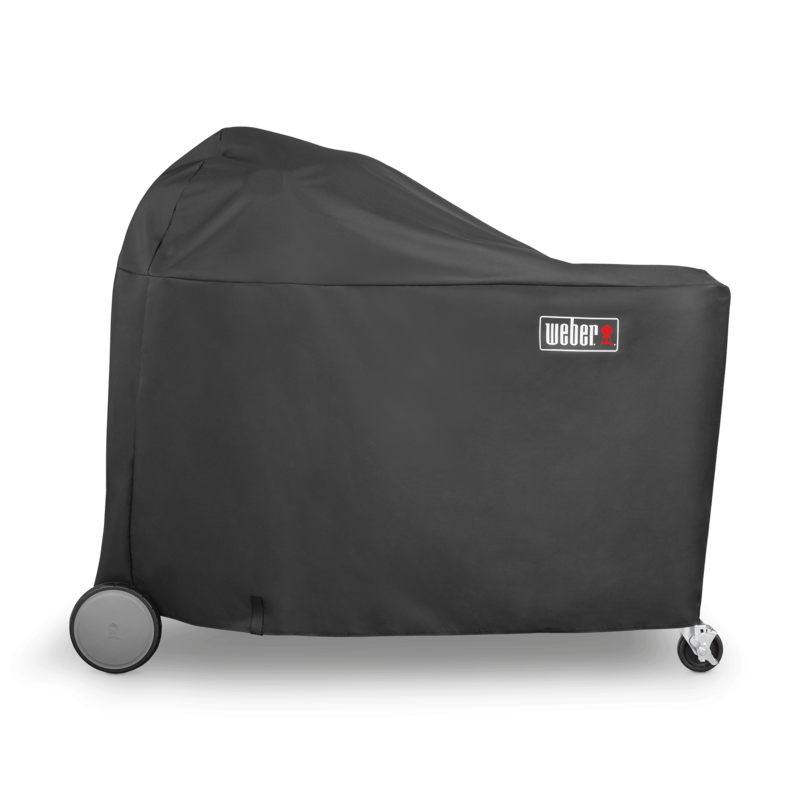 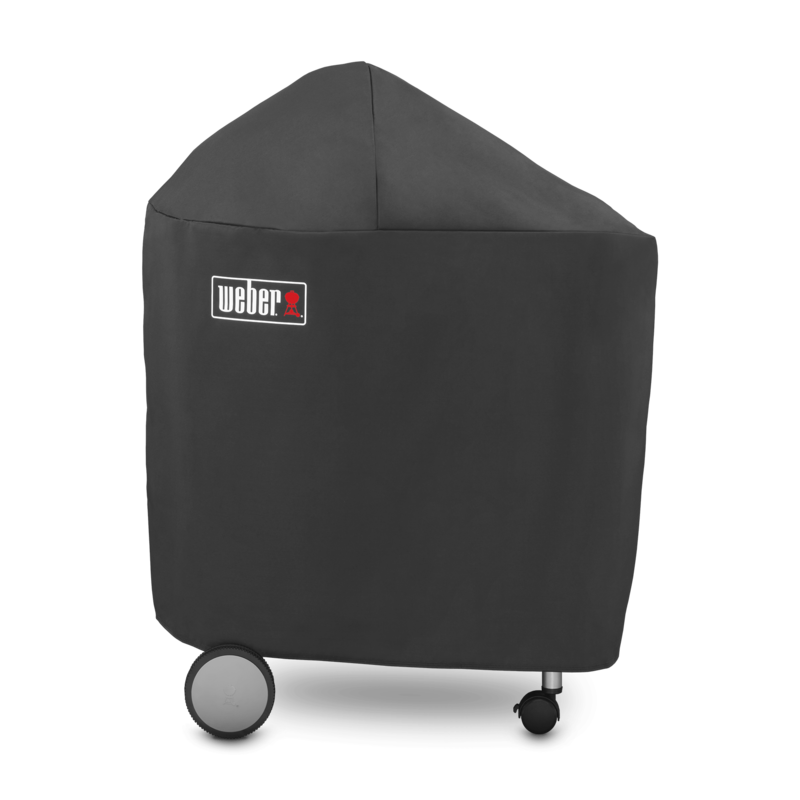 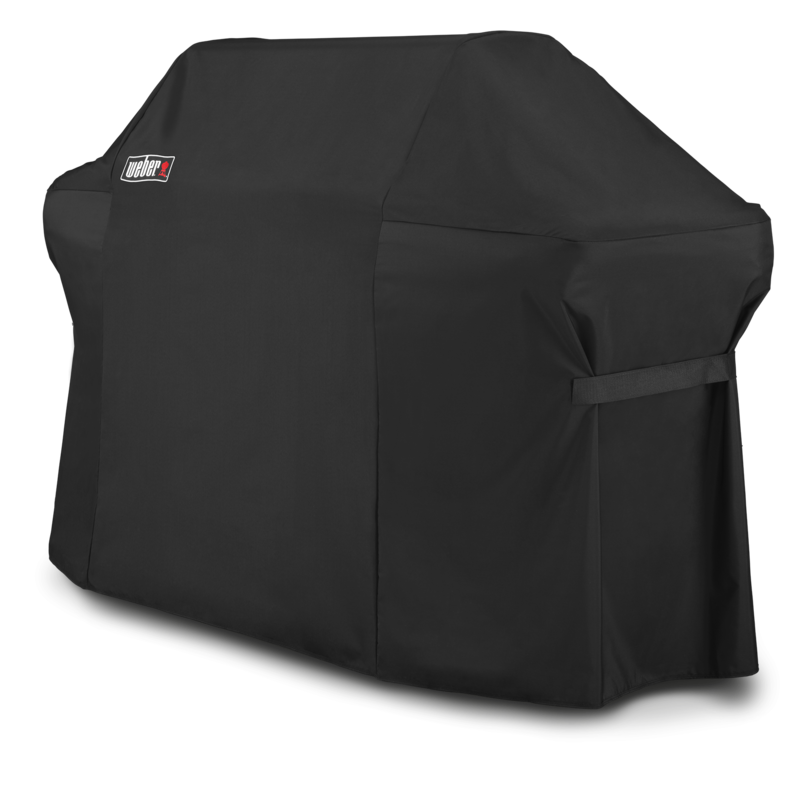 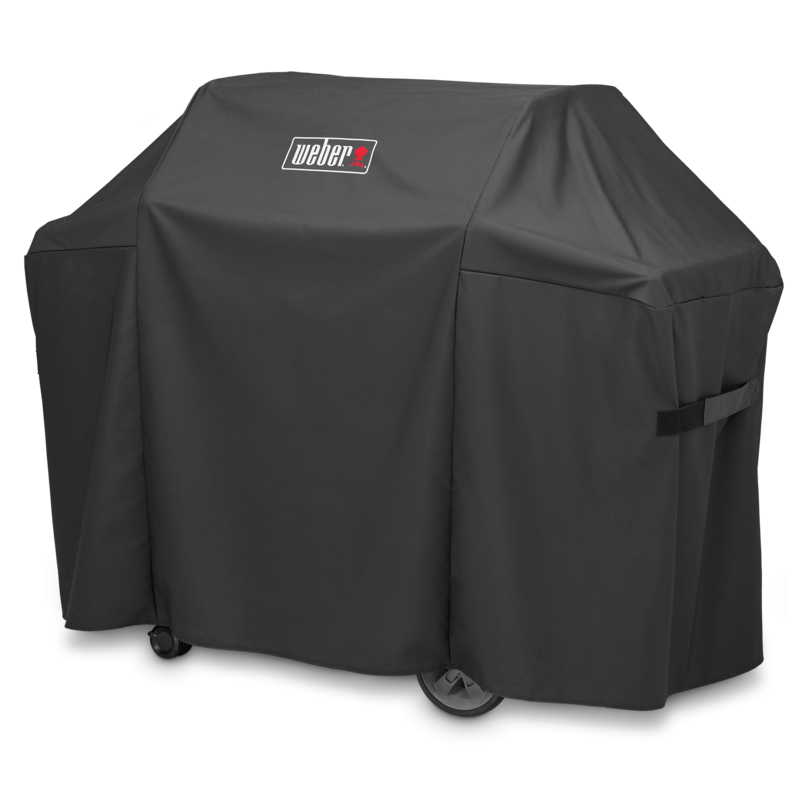 Embrace the pouring rain, freezing snow and scorching sun, knowing that whatever the weather, your charcoal grill is covered. 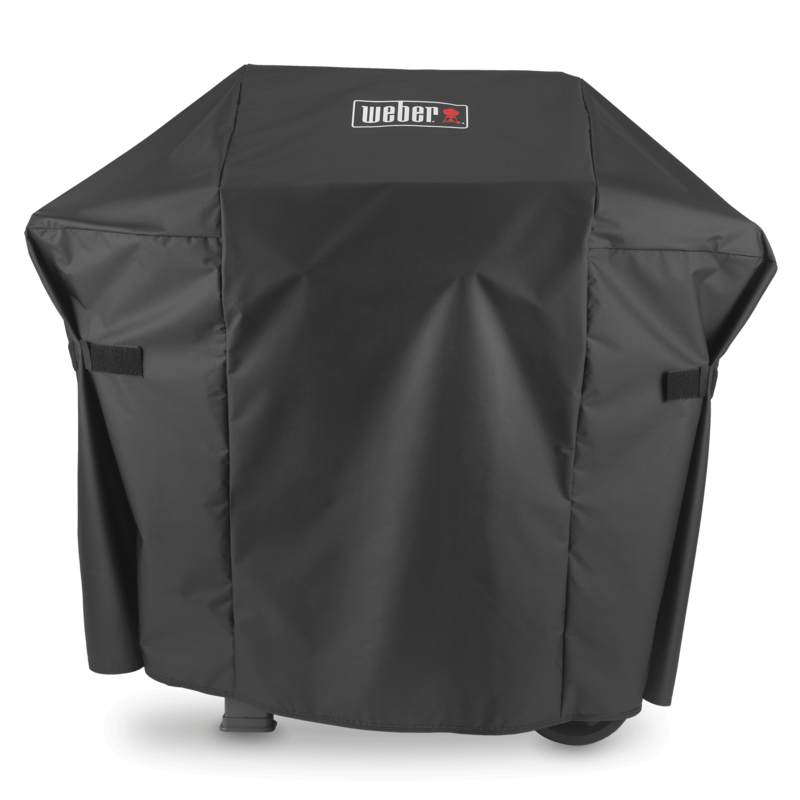 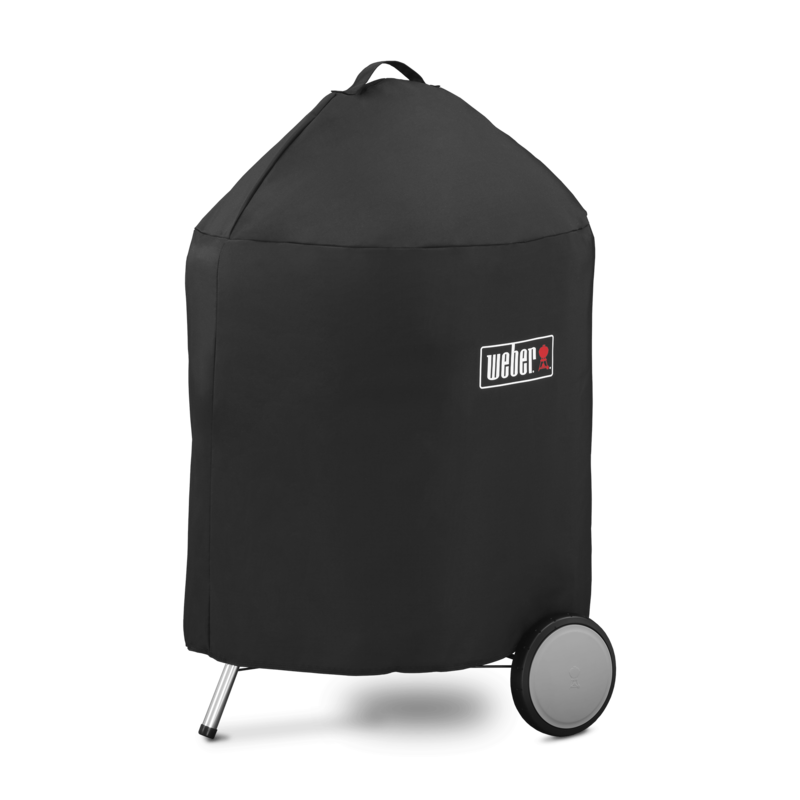 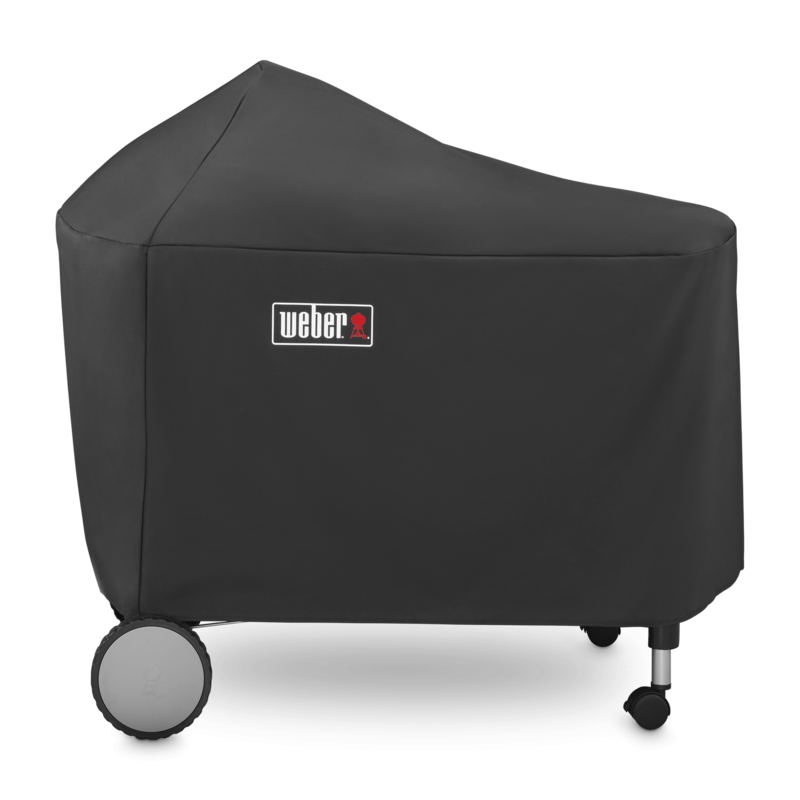 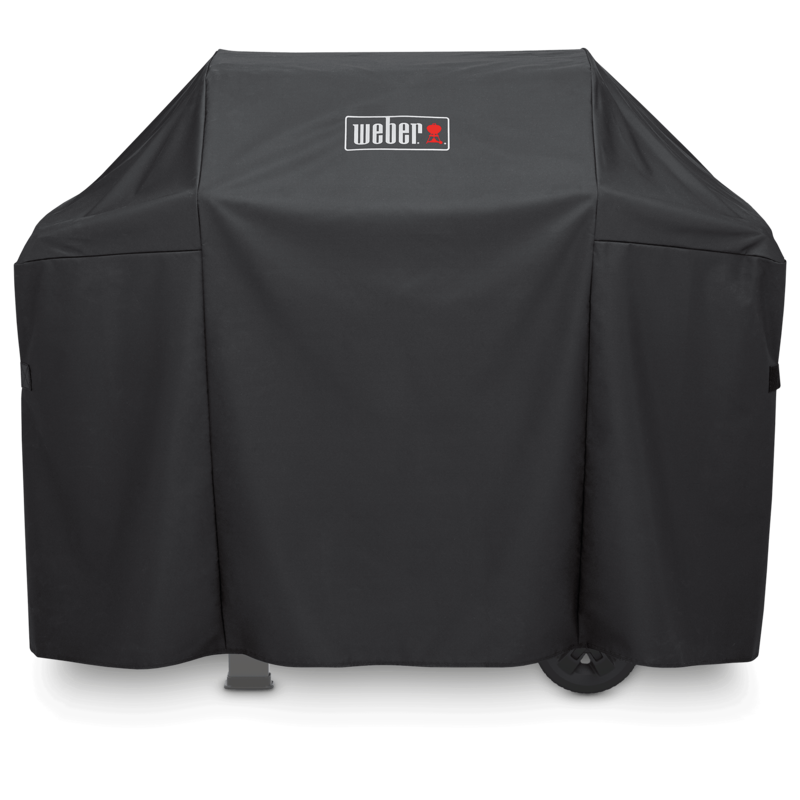 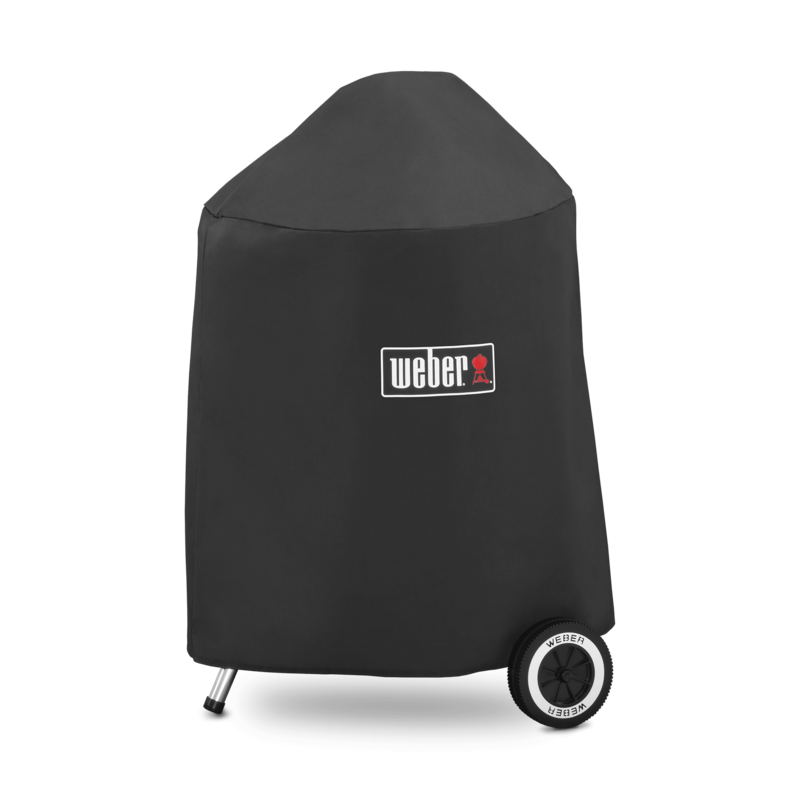 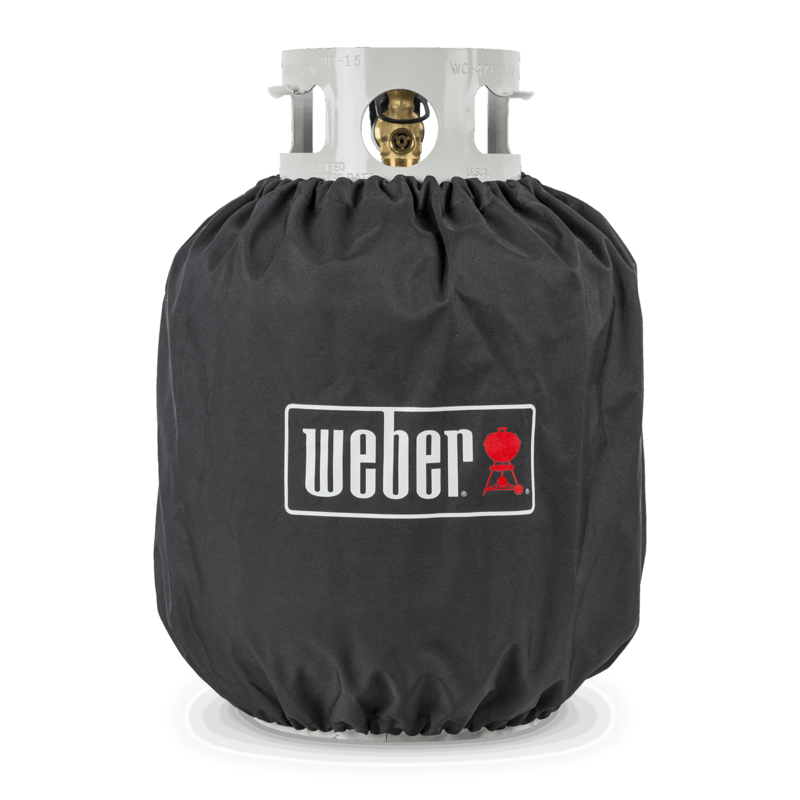 The lightweight yet durable barbecue cover easily slips on and fastens to your grill, keeping it as shiny and new as the day you bought it. 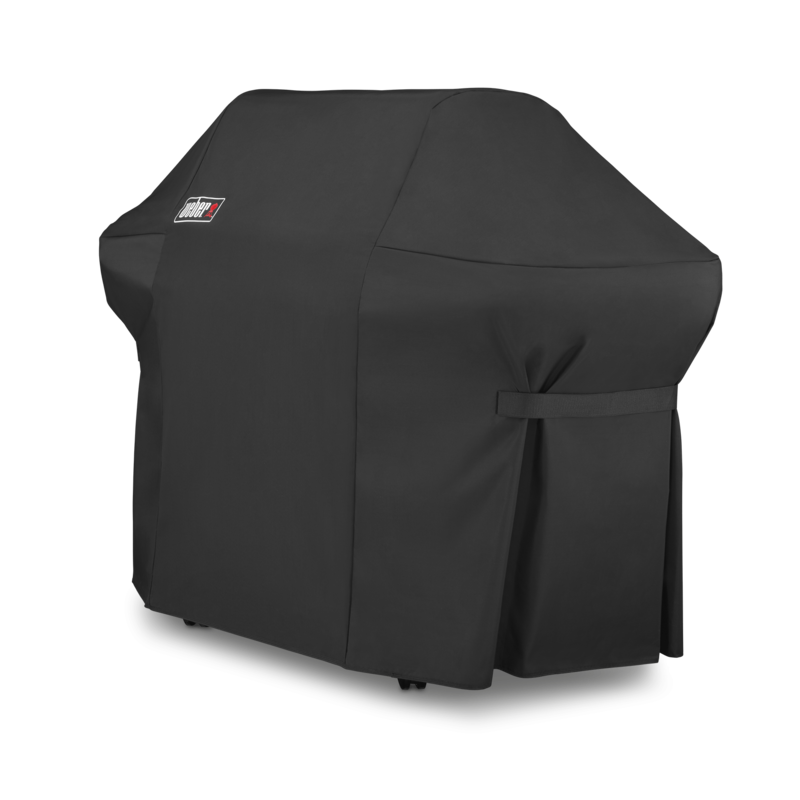 Premium Grill Cover is rated 1.0 out of 5 by 1. 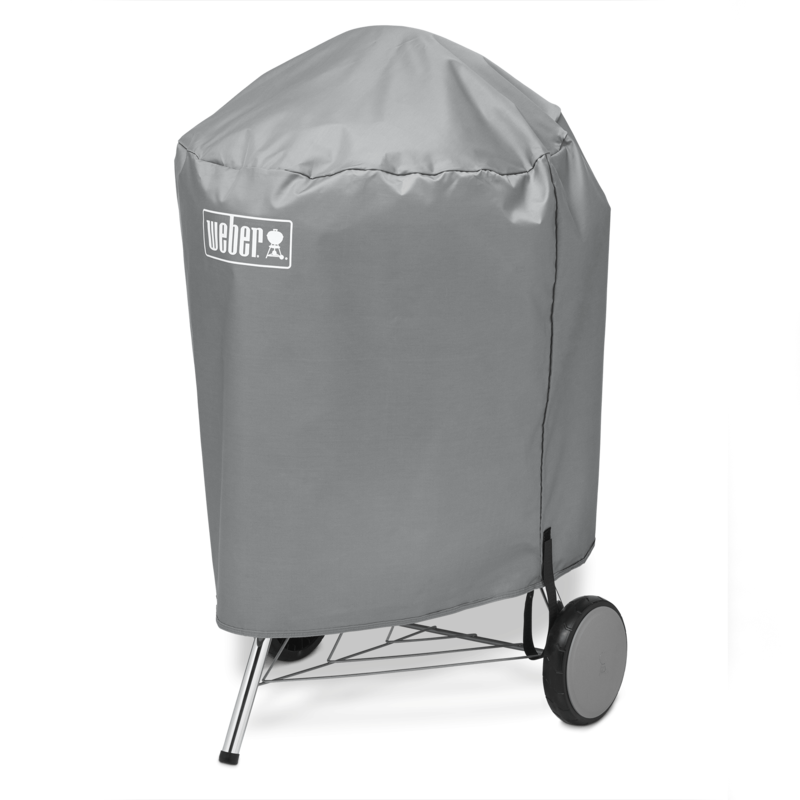 Rated 1 out of 5 by Jack76 from Doesn't last... 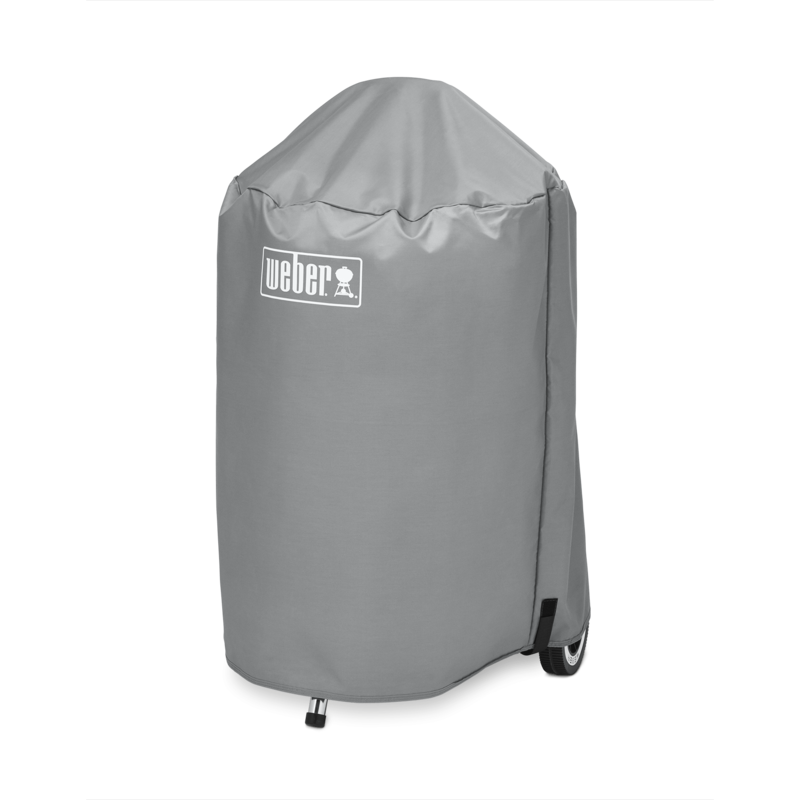 I like others here have had the same experience. 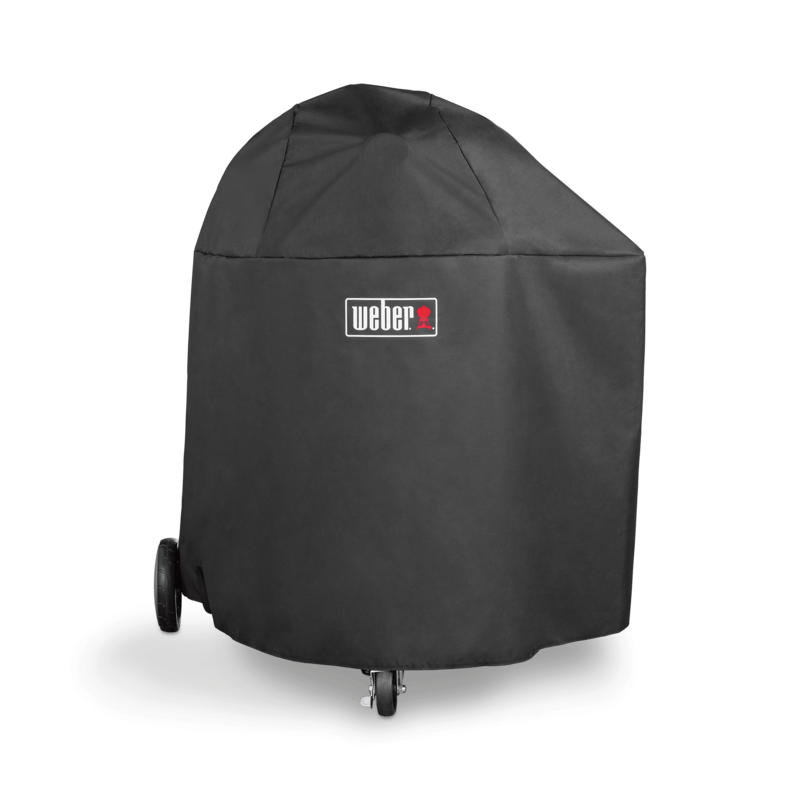 A cover does not survive more than a year before becoming brittle and falling apart.